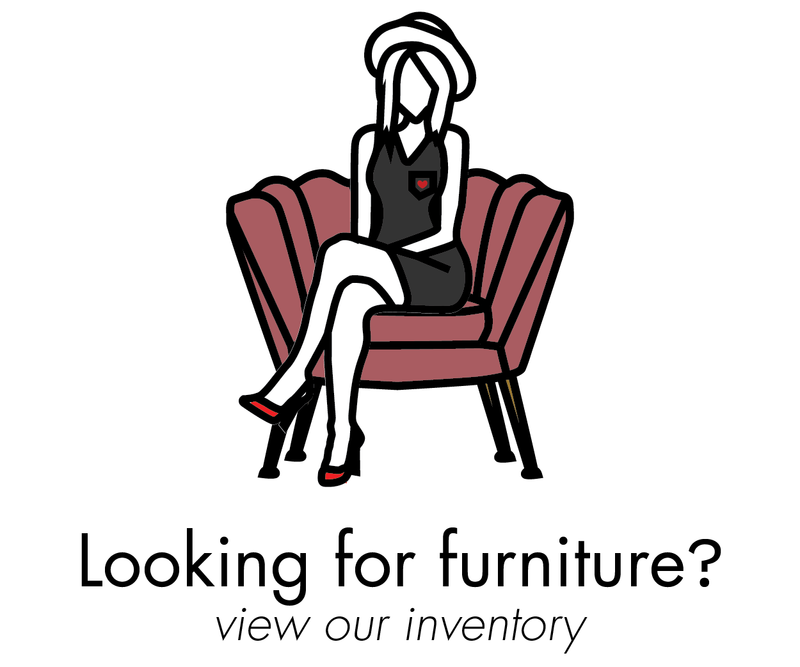 Do you peruse Pinterest and interior blogs and notice perfectly styled bookcases that you can’t seem to recreate? 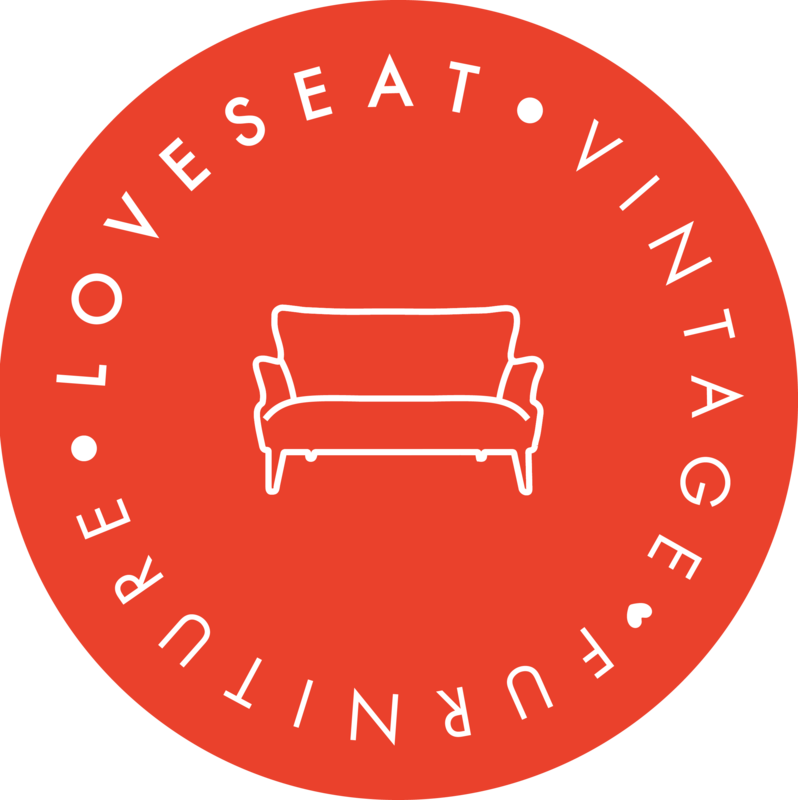 We are so excited to have our first giveaway contest at Loveseat. After a long decision process we are unveiling the pieces we have finally chosen for each city.